Poker Central and ESPN’s World Series of Poker (WSOP) coverage will be more extensive than ever thanks to an all-star commentary team. The new broadcast deal between Poker Central and the WSOP looks set to be a positive thing for international poker fans this summer thanks to a 12-tournamnet streaming schedule. With many of the top players in Las Vegas for the 2017 WSOP, Poker Central has made sure its new subscription service, Poker Go, is on hand to cover all their antics at the felt. Aiming to bring high quality action direct to international users’ desktop and mobile devices, the PokerGo streams will feature play from all the top events, including: the $111,111 High Roller for One Drop, the $10,000 HORSE Championship and the $10,000 Main Event. In addition to the subscription-only streams online, the WSOP’s Main Event will be broadcast on ESPN. 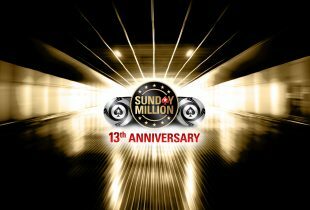 This will be the first time the US station has shown live footage from the biggest tournament on the poker calendar. To help make every broadcast as interesting as possible, the WSOP and Poker Central have assembled a team of experts. 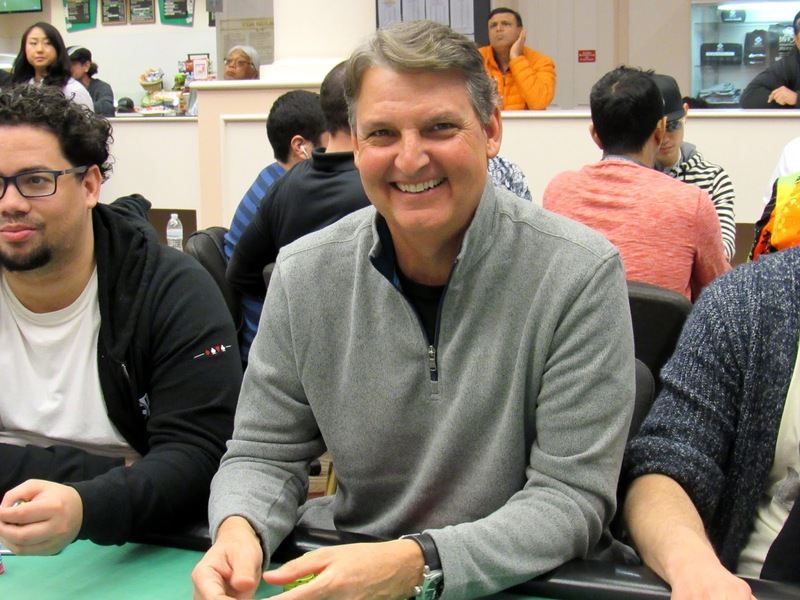 Leading the color commentary and play-by-play will be WSOP veterans Lon McEachern and Norman Chad. The two commentators will be on hand to call the action from bracelet events throughout the Series for PokerGo, before they’ll switch over the ESPN for the Main Event. Once McEachern and Chad change stations, Ali Nejad and Nick Schulman will take over on the live stream. Helping to bring some expert insights to the streams will be a selection of famous pros, including: Phil Hellmuth, Daniel Negreanu, Antonio Esfandiari and Doug Polk. Additionally, Kara Scott, Tatjana Pasalic and a selection of sideline reporters will be bringing reactions, interviews and recaps from the rail. Overall, this year’s WSOP coverage looks set to be more entertaining and more varied than ever. With dozens of hours planned and some of the top pros in the world behind the mic, fans should have plenty of reasons to tune in this summer. In fact, if the latest action is any indication of what’s to come, then the broadcasts should be high drama. Already we’ve seen Upeshka De Silva win Event #3, the $3,000 No Limit Hold’em Shootout, for $229,923. We’ve also watched Liv Boeree and partner Igor Kurganov take down the $10,000 Tag Team Championship for a cool $136983 each. For more action, reactions and reports from the WSOP, make sure you check out PokerSites.com throughout the summer.